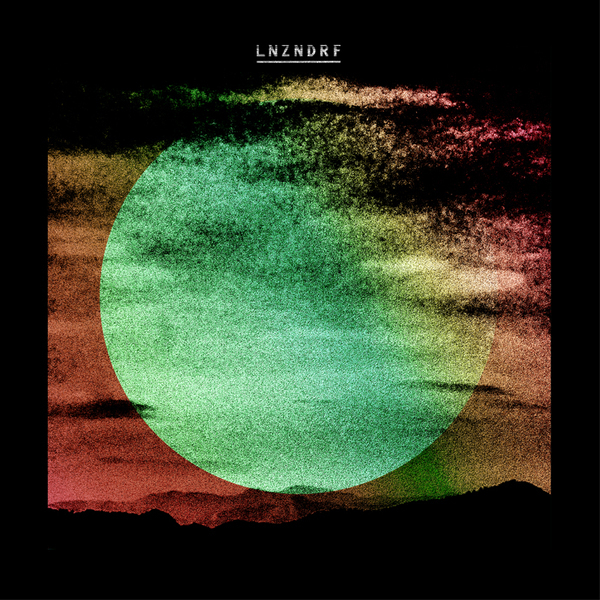 Members of The National and Beirut set their sights on a dusky horizon as LZNDRF with a krautrock-and-shoegaze-fuelled debut flight on 4AD. Revolving Beirut trumpeter Ben Lanz and Scott and Bryan Devendorf a.k.a. The National’s rhythm section, LZNDRF channel classic Neu! and Amon Düül through a prism of effected guitars, motorik linearity and broad synth shapes, bringing vocals into the mix with a gentle touch in Beneath the Black Sea and in a manner recalling Spiritualized in the gospel swells of M1 Storm, whilst Kind Things dabbles in slower, African psyche-rock, and they reach their destination with a rousing finale in the stomping, noisy Samarra.